The exhibitors of The Handmade Fair are back with some great tutorials for you Crafty Bs. 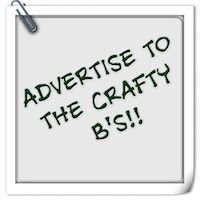 If you haven't already planned your visit, don't forget to book your tickets using the special Crafty Bs discount code. This week we are joined by Cricut. 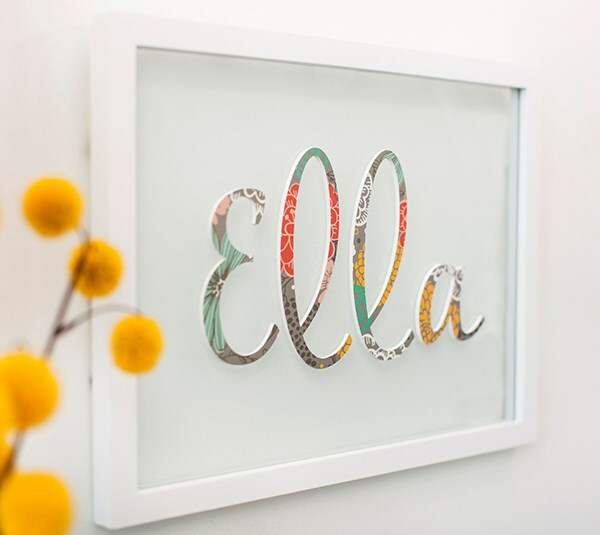 A world leader in personal electronic cutting machines, Cricut enables people to achieve their creative best. For 50 years, Cricut has sold tools that inspire creativity, including the Cricut electronic cutting machine, Cricut Craft Room design software, and the Cricut Cuttlebug embosser and die cutter. Today, millions of people use Cricut products to create projects, and Cricut products have won dozens of industry awards, including, most recently, the Best Innovation Award 2014 from Hobbycraft. You will find them at stand E31 at The Handmade Fair but today they are sharing how to create a floral doily cushion. 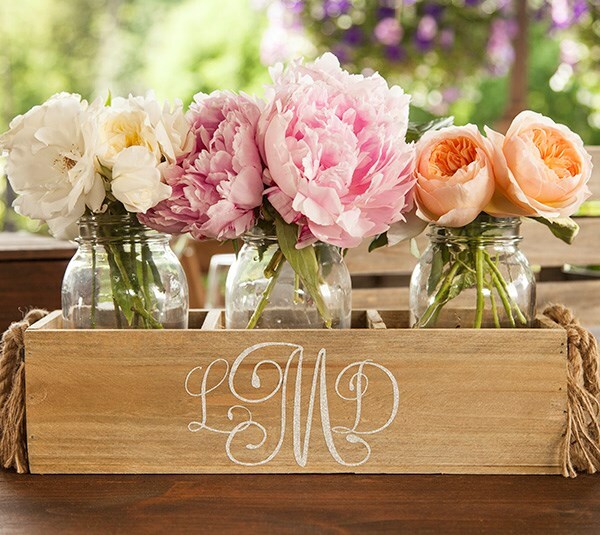 Personalisation in home décor has become a hugely popular trend in the last few years. 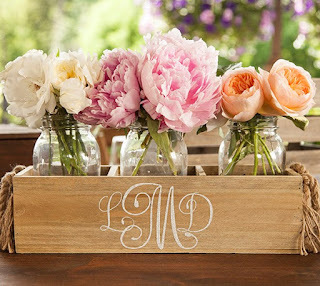 Many people are embracing the idea of adding their own unique touch to a variety of items in the home. Whether it’s upcycling an old piece of furniture for a child’s bedroom or creating simple, but unique wall art including initials, place names or funny family traits, people love to own a totally individual item that shows off their personality in the place they live and love. 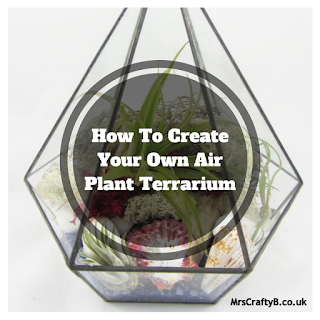 Creating projects yourself is a fantastic way to be able to own a totally unique item. 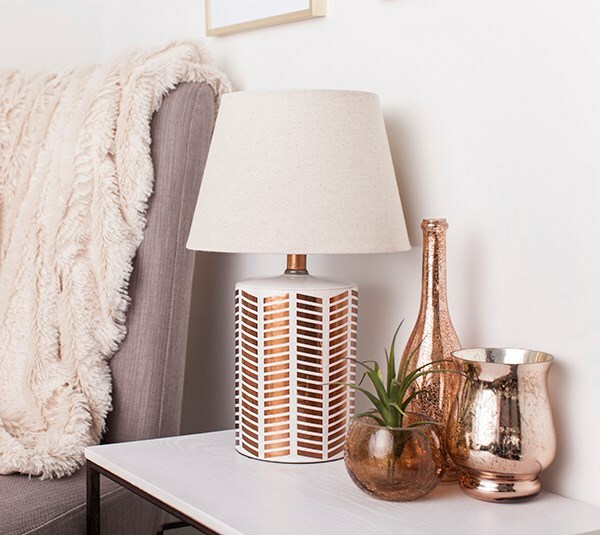 With gadgets and technology now more advanced than ever before, budding interior designers can express their creativity in a wealth of new ways. Advancements in things such as digital cutting enables cost saving, flexibility and speed in the long run, particularly with items like the Cricut Explore Air, a digital cutting, writing / drawing and scoring machine. Decorating cushion covers is a great way to personalise your room and is easily achieved using the Cricut Explore Air, its internet based software, Design Space™, and some iron-on vinyl. 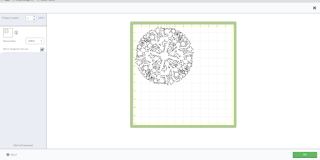 This project uses a floral doily image at 7” x 7”, but it can be re-sized to fit your cushion; or change the image completely either selecting another from the Design Space™ image library or uploading your own image. 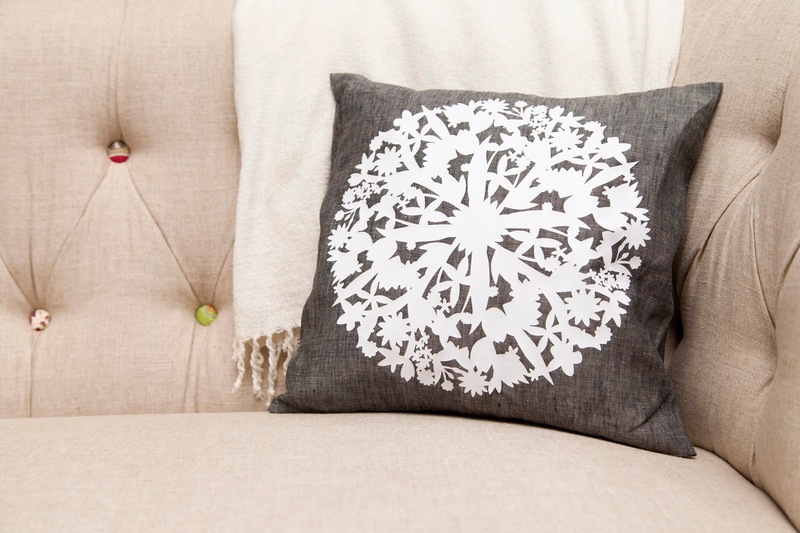 Tip: Cricut iron-on vinyl is available in twelve colours in lite and ten colours in glitter so the cushions can be decorated to complement any colour scheme. 1) Connect the Cricut Explore Air to the pc/laptop/Mac, log on to your Design Space™ account. Select ‘home decor’ from the categories menu and locate the ‘Floral Doily Cushion’ project. 2) To create the project as designed, click ‘Make it Now’. 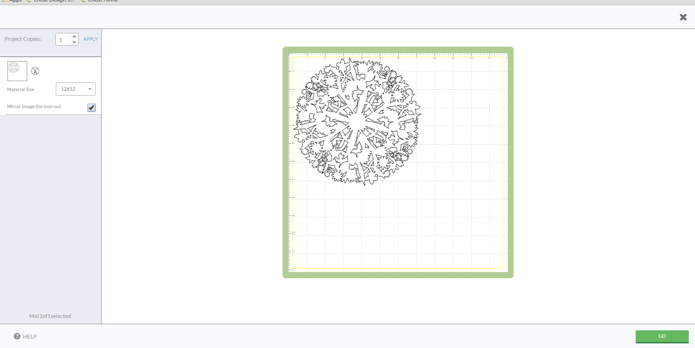 To resize the project or change the flower or leaf type, click ‘customise’. 3) The image can be re-sized either by first highlighting the image and then dragging the corner point: the size appears in a black text box as the image is altered: or applying a known measurement into the ‘Edit’ window. 4) The image can be changed by first highlighting then deleting the one pre-loaded, then either selecting another from the image library (‘insert image’) or uploading an image from your own system as a .jpeg, .bmp, .gif, .png, .svg, or .dfx file. 5) Cut the flower from white Cricut iron-on vinyl lite: remember to check the ‘mirror image for iron-on’ box on the mat preview screen. TIPS: Use the scraper tool to apply the iron-on vinyl to the cutting mat to ensure good contact. Use the spatula to carefully lift the whole piece of iron-on vinyl from the mat. 6) Use the weeder tool to carefully remove the unwanted white iron-on vinyl (the area around the image). 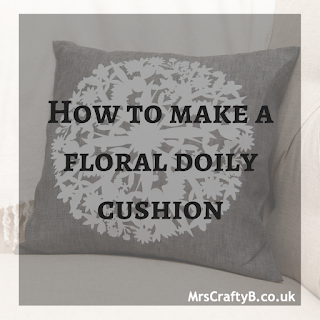 7) Follow the instructions on the Cricut iron-on vinyl packaging to attach the flower on to the cushion carefully using an iron and press cloth. 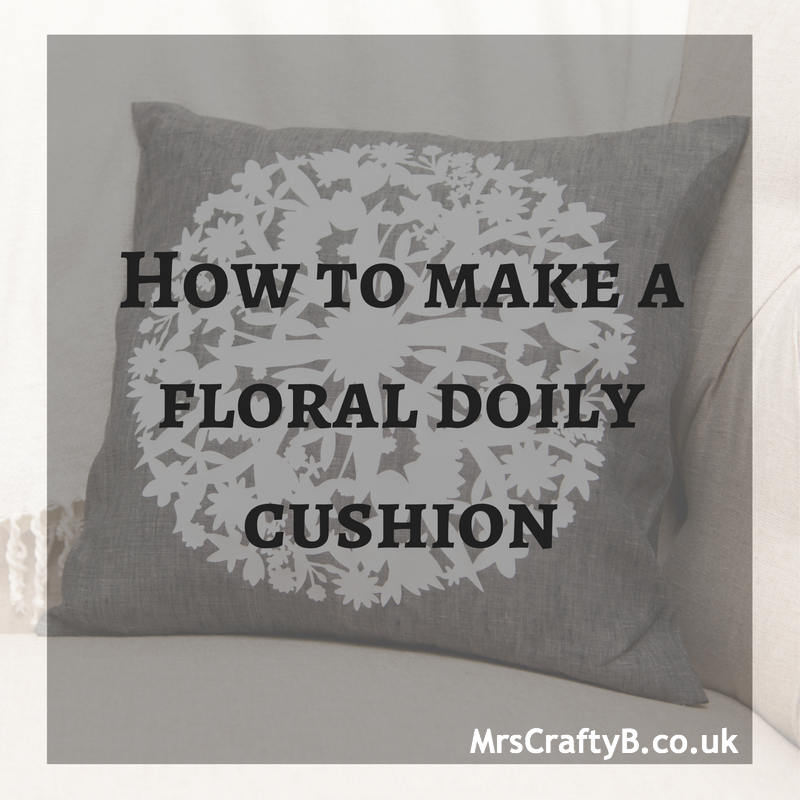 I love this cushion project and the ease with which the design is created and transferred. I wonder if I will soon need more storage space for craft equipment! 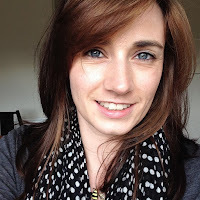 Do you use any Cricut products? Have you ever created anything in this way?